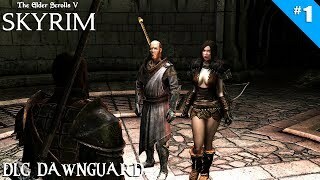 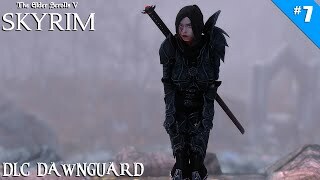 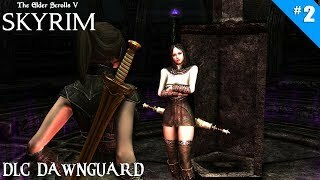 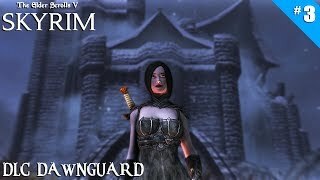 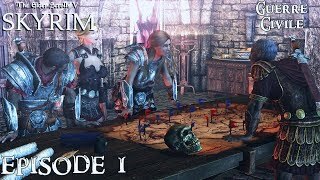 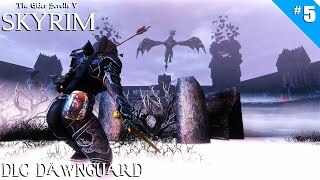 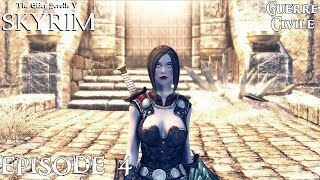 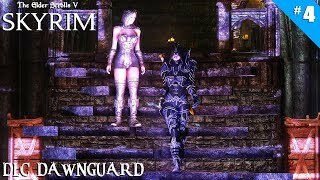 History of Skyrim: Special Edition - Guerre Civile #4 - Combattez pour Vendeaume ! 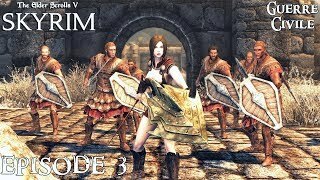 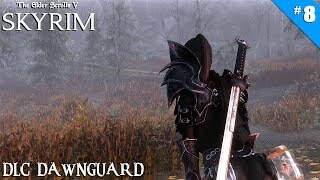 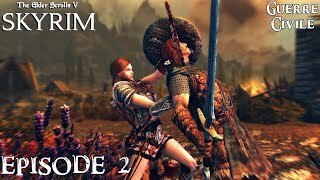 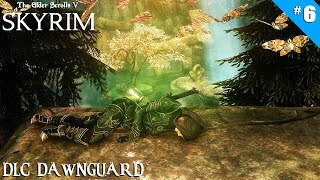 History of Skyrim: Special Edition - Guerre Civile #2 - Combattez pour Blancherive ! 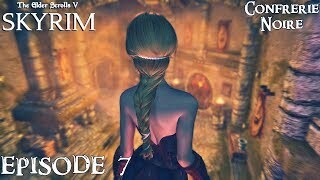 History of Skyrim: Special Edition - Confrérie Noire #7 - Gloire à Sithis !